Video interviews with recipients, program managers and others telling the story of how LIHEAP helps some of the nation's poorest households pay their energy bills and make it through tough and challenging times. Charles Rushing is a resident of Washington D.C with a disability. He shares how LIHEAP assistance prevented him from being placed in a shelter, and how the administrative staff gave close attention and care to his situation. 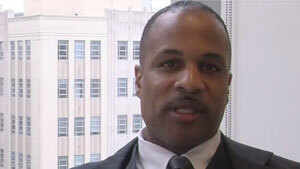 Karl Muhammad is the Associate Director of the Energy Affordability Division for the DDOE. He talks about the help that the office can provide its recipients, and the importance of the program for residents of Washington D.C. in the current state of the economy. Marilyn Mode of Montepelier, Vermont had a unique perspective of the fuel assistance program when she called on her local community action agency for help. She shares her thoughts on the importance of the fuel assistance program from both sides of the story - as a recipient, and as a worker in an agency facilitating help for the elderly. 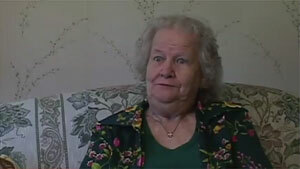 Senior citizens are dramatically affected by lack of resources to heat their homes. Donna Richardson of Middlesex, Vermont talks about how the stress of finding a way to pay their fuel bill affected her and her husband's health, and how the heating assistance program stepped in, allowing them to keep their home. 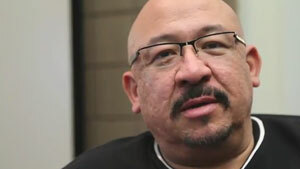 Eric Lopez is a Marine Corps veteran who has worked in the construction management industry for 24 years. When he was laid off, he called upon LIHEAP to assist him with heating costs during the winter months. 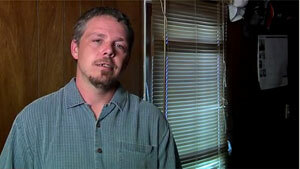 He is now a training manager for Veterans Green Jobs in Denver, Colorado. Dale McCormick, director of MaineHousing, talks about the importance of LIHEAP, sharing stories about how it has saved lives in Maine. Maine has the oldest housing stock in the country, and the LIHEAP has made these houses safe to live in again through energy assistance and weatherization services. When Tate Cron lost his construction job in Montana during the economic crisis, he needed to find ways to help support his daughter in a safe environment. He called on LIHEAP to help him pay his heating bills and replace a broken heater during the winter months as he continued to look for work. They also provided carbon monoxide testers to ensure his family's safety. 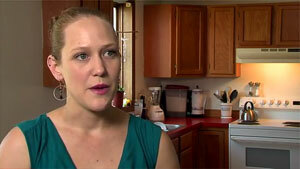 Mary Dykstra is a hard-working single mother and student in Montana. 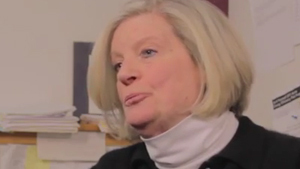 She needed LIHEAP's help after her sister unexpectedly moved out. While Mary balanced three jobs and school work, LIHEAP gave her assistance in paying her energy bills as she adjusted to the changes in her household. Kimberly Williams of Missouri was finishing school and working full time when she found out that there was an outstanding balance on her family's energy bill that she was not able to pay right away. LIHEAP helped her develop a plan to help pay for the balance, allowing her to focus on getting her degree and continue supporting her family. 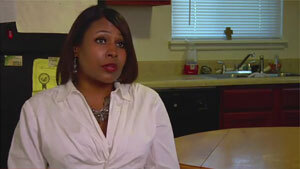 Upon moving to Montana, Aja Rail became very ill while pregnant with her first child. She was forced to stop working in order to recuperate. LIHEAP provided her and her family assistance so that she would not have to worry about not having heat and electricity as she recovered. 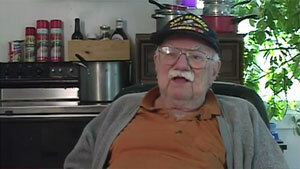 George Gagliarde, a World War 2 veteran in Maine, called on LIHEAP for fuel assistance. 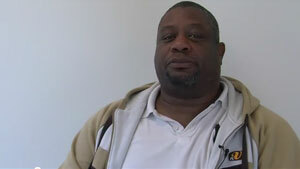 LIHEAP allows him to focus on paying for other essentials such as food and medicine. He talks about how important LIHEAP is as a resource for the senior citizen community. 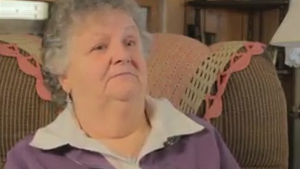 After working and raising five children together in Maine, Edith Roma needed LIHEAP after her husband passed away. 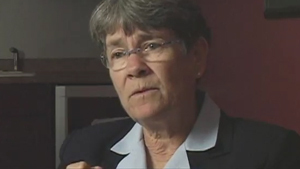 She talks about the importance of LIHEAP as a resource for senior citizens in need.